It’s been so long since I’ve done a FOTD, I hope I remember how! 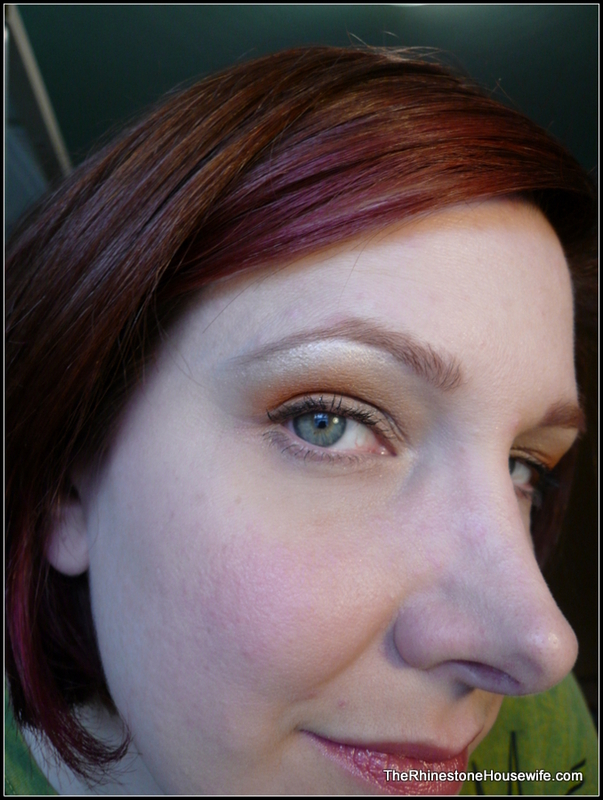 Face: MOI primer under UD NAKED 1.0 and Addiction NV foundation in Michael, set with a custom finishing powder. MAC concealer in NW15 under eyes. Eyes: UDPP under Tick:Tock Infinity Base in Milky Way. 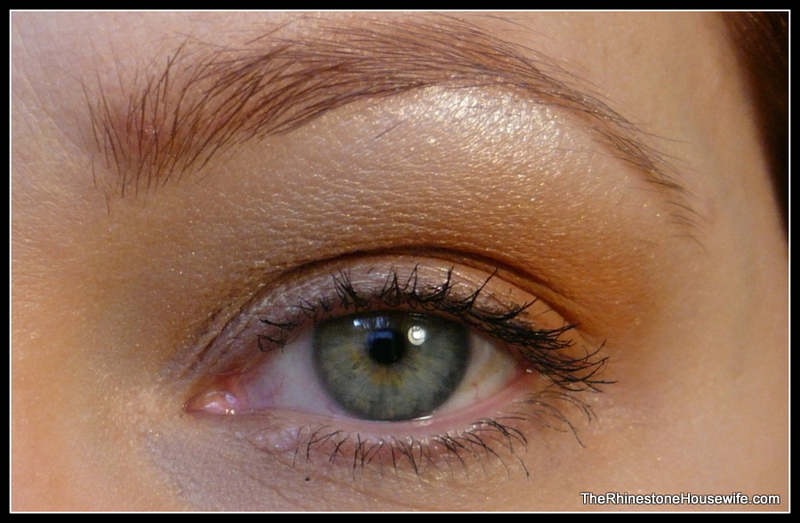 Geek Chic colors used: Portal Orange on outer portion of lid, blended well up and out into crease. All The Rage on lid and blended with Portal Orange. Kingslayer on brow bone, used to blend Portal Orange. 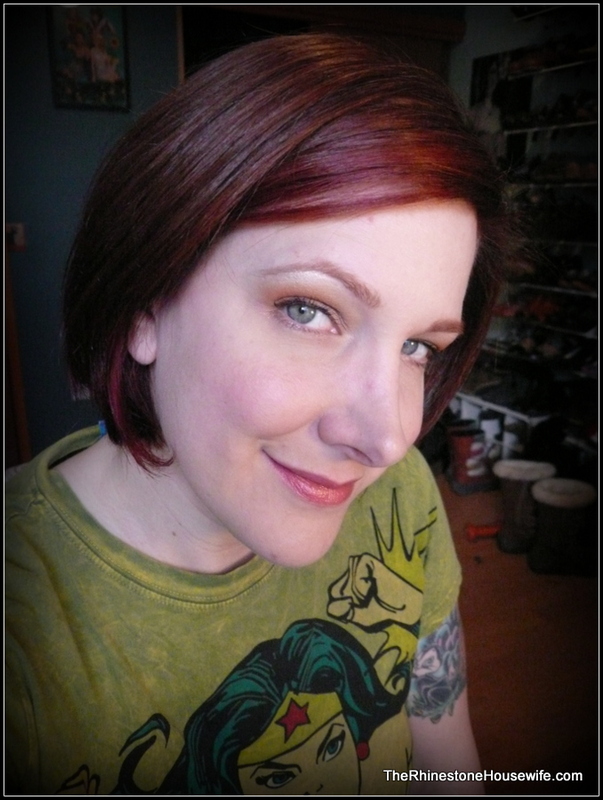 Meow’s Vixen used just under arch of brow to highlight. One coat black mascara. Brazen brow powder in Joan. Gorgeous look! 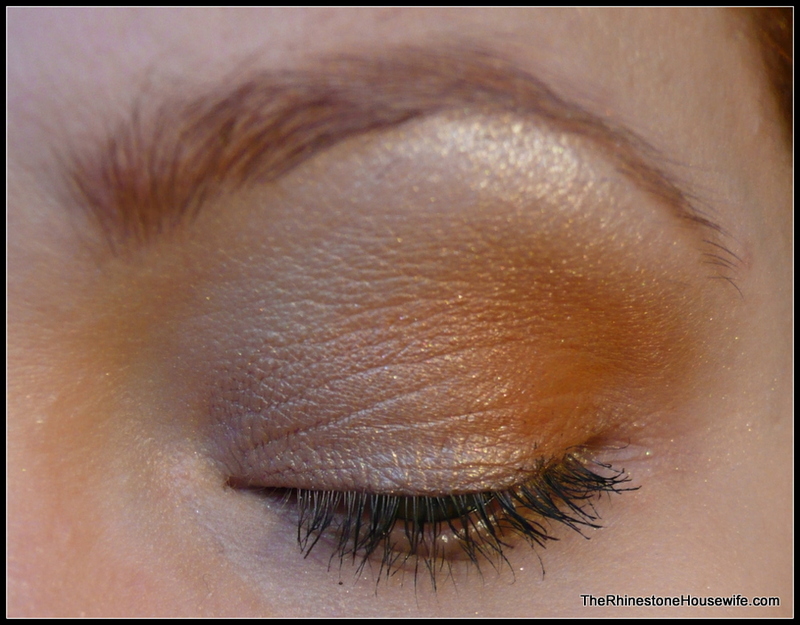 I love this eyeshadow combo on you.